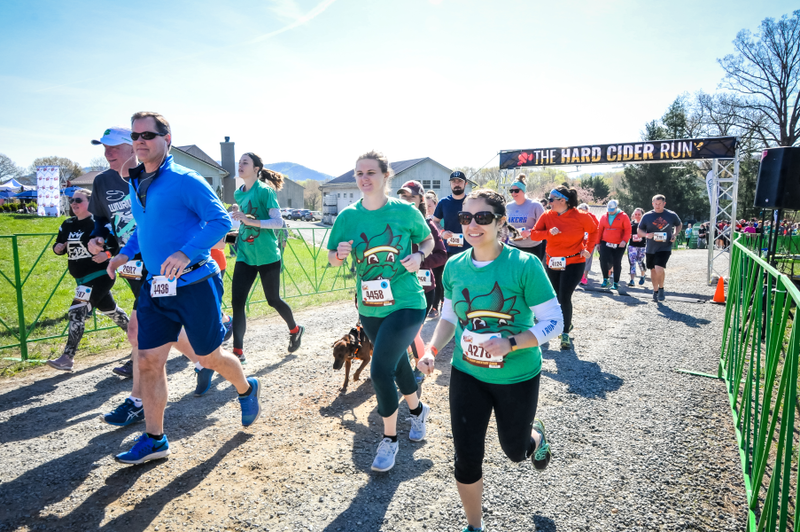 Register for The Hard Cider Run: Virginia today! WELCOME TO THE HARD CIDER RUN! We’re so glad you could join us! 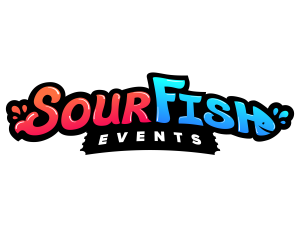 Please read through all the Participant Guide tabs, and get exCIDERed to have an amazing time! -The event will be held at Albemarle CiderWorks (2545 Rural Ridge Ln, North Garden, VA 22959) on Saturday, April 13th. -Parking will be on-site and free. Space is extremely limited so carpooling is advised. Please note, if it rains, the lots will be muddy! -All participants need to be lined up at the start line by 9:45AM. We will be sending off Corral A at exactly 10AM, with other corrals leaving every few minutes after. Nobody will be permitted to start once the final corral begins. -The number one question we receive is 'When should we arrive?' We advise arriving up to 2 hours prior to the race start in order to avoid lines. The closer to race time you arrive, the likelihood of lines for packet pick-up, parking, restrooms, etc. increases. If you wait until after 9:00 AM to arrive, expect heavy traffic and longer lines at packet pick-up. 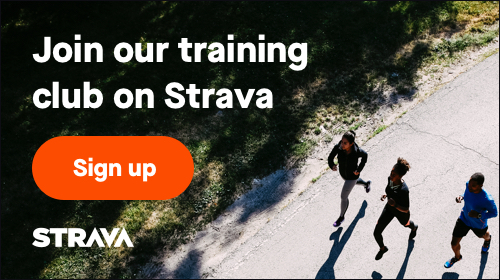 -Not a runner, but still want to be part of the event? Try volunteering! For more information CLICK HERE! -For the safety of all participants, strollers and/or wagons are not permitted on the course. They are welcome at the venue as spectators!